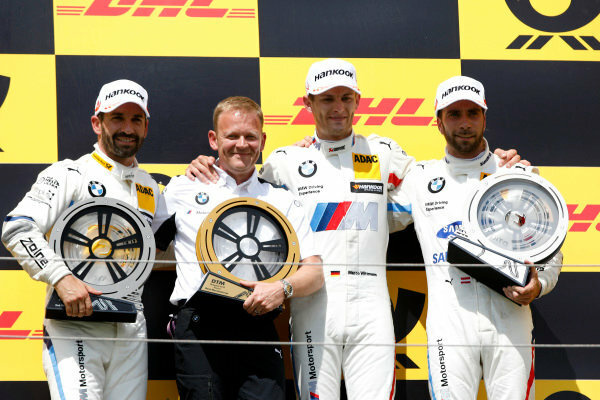 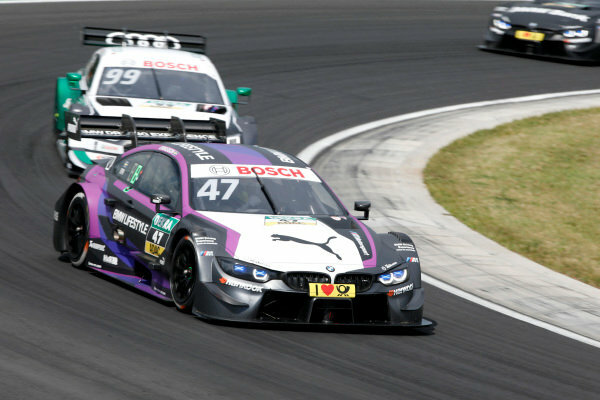 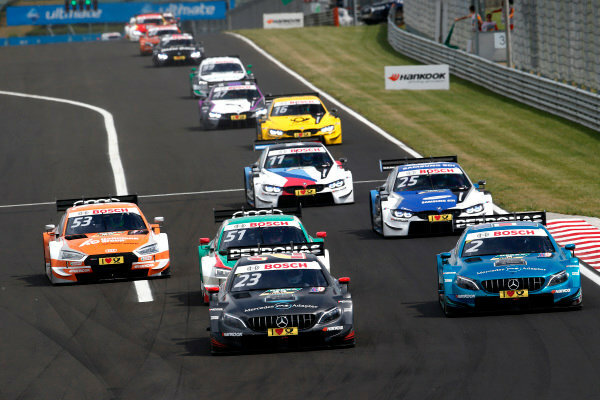 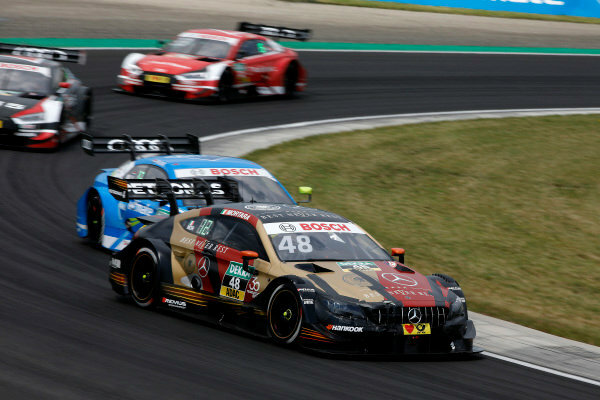 Podium: Race winner Marco Wittmann, BMW Team RMG, second place Timo Glock, BMW Team RMG, third place Philipp Eng, BMW Team RBM, Stefan Reinhold, Team principal, BMW Team RMG. 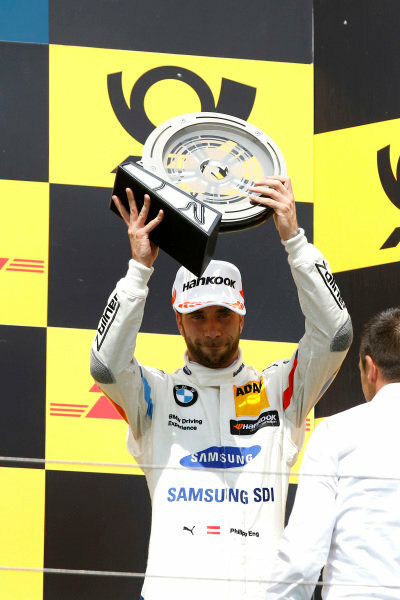 Podium: third place Philipp Eng, BMW Team RBM. 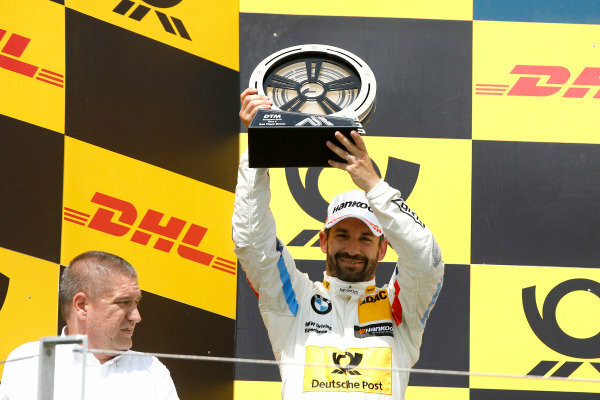 Podium: second place Timo Glock, BMW Team RMG. 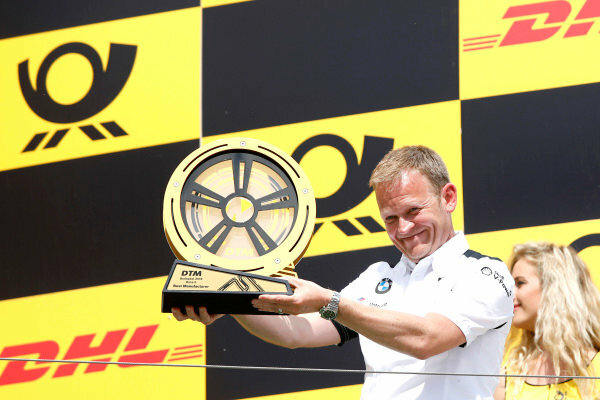 Podium: Stefan Reinhold, Team principal, BMW Team RMG. 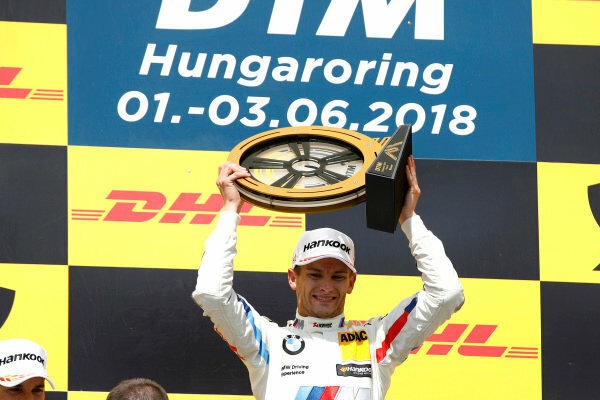 Podium: Race winner Marco Wittmann, BMW Team RMG. 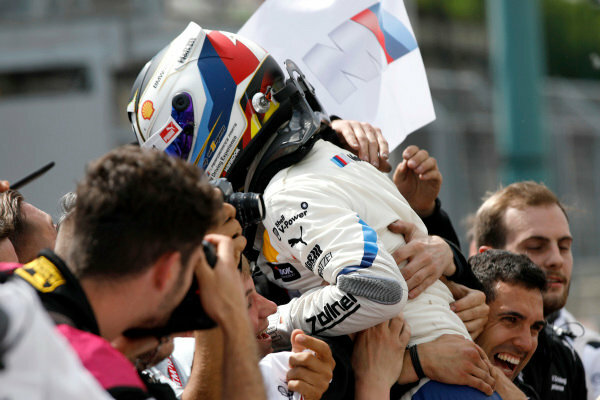 Race winner Marco Wittmann, BMW Team RMG. 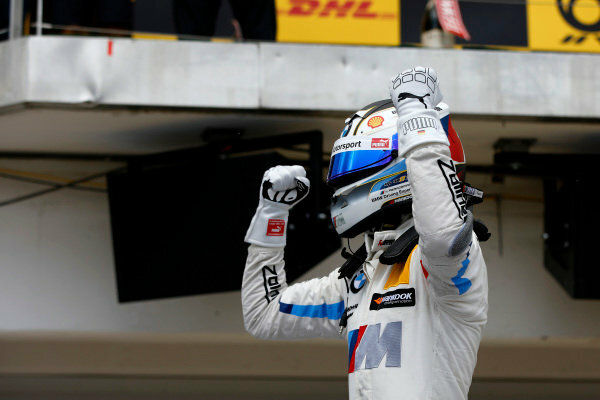 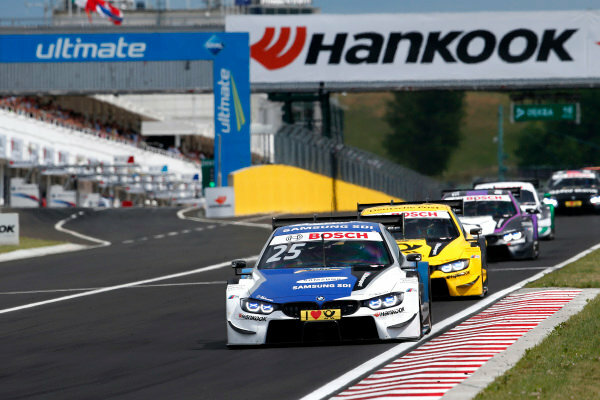 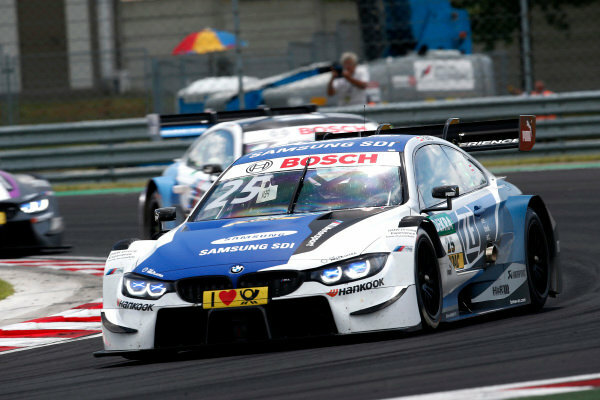 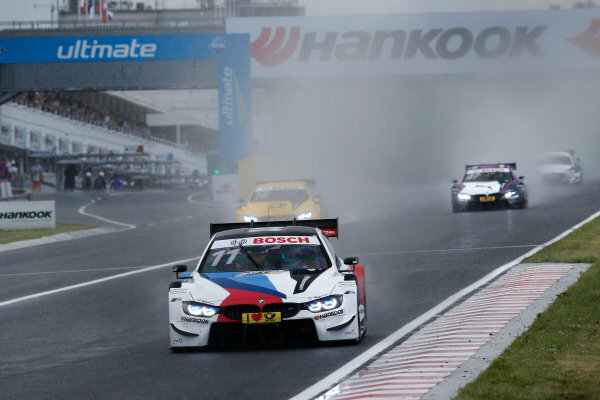 Race winner Marco Wittmann, BMW Team RMG, BMW M4 DTM. 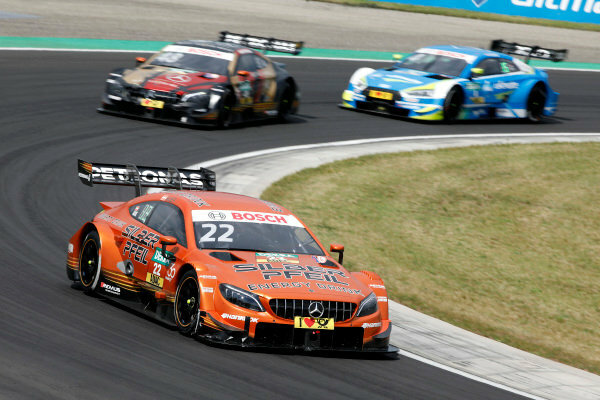 Paul Di Resta, Mercedes-AMG Team HWA, Mercedes-AMG C63 DTM. 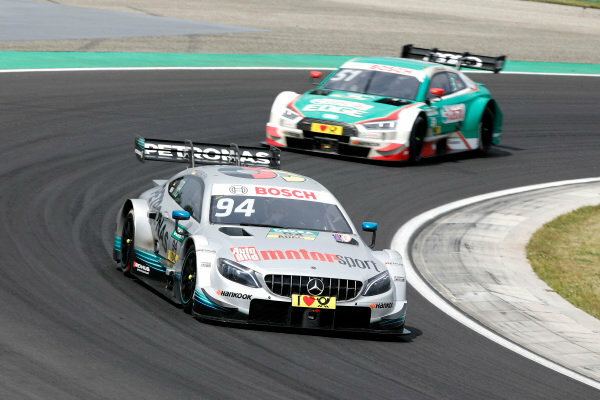 Edoardo Mortara, Mercedes-AMG Team HWA, Mercedes-AMG C63 DTM. 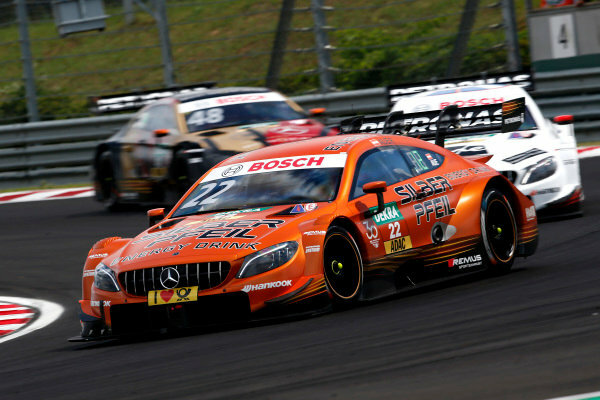 Lucas Auer, Mercedes-AMG Team HWA, Mercedes-AMG C63 DTM. 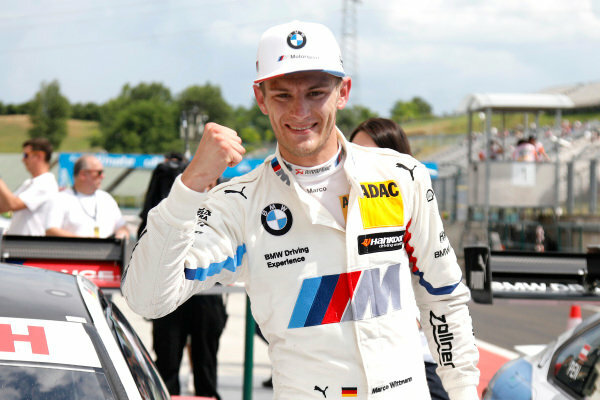 Marco Wittmann, BMW Team RMG, BMW M4 DTM. 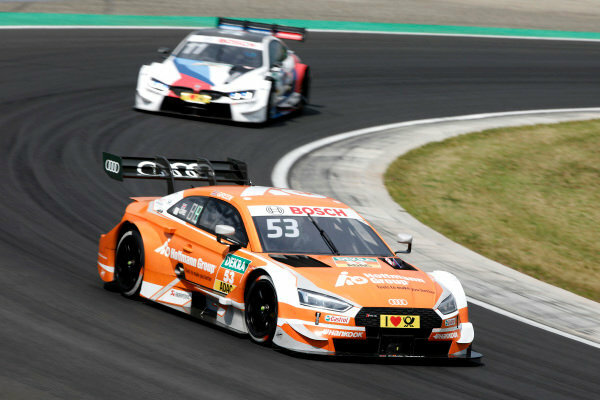 Jamie Green, Audi Sport Team Rosberg, Audi RS 5 DTM. 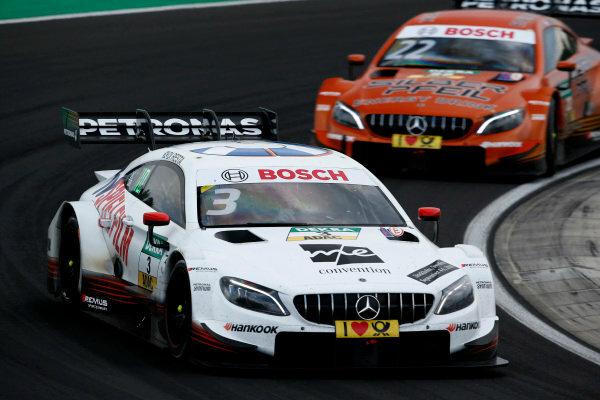 Pascal Wehrlein, Mercedes-AMG Team HWA, Mercedes-AMG C63 DTM. 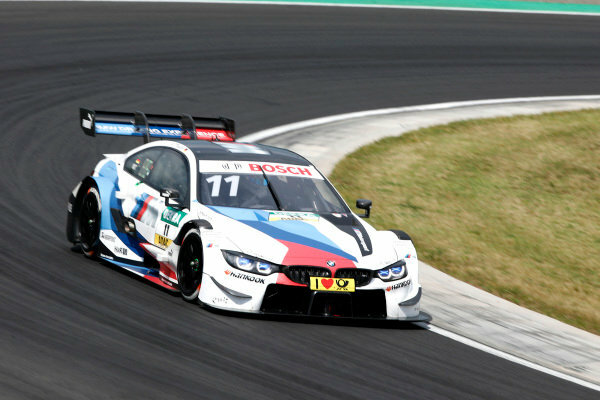 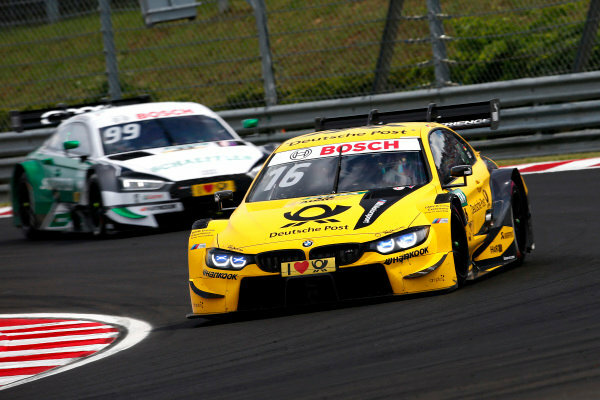 Timo Glock, BMW Team RMG, BMW M4 DTM. 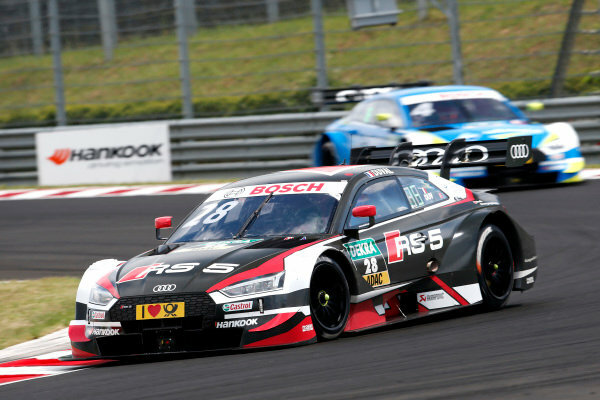 Loic Duval, Audi Sport Team Phoenix, Audi RS 5 DTM. 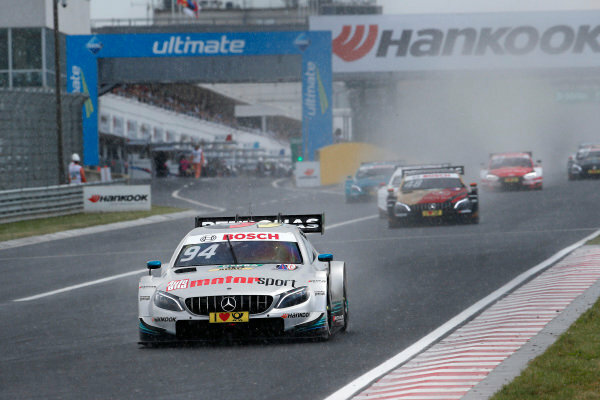 Restart after the red flag.